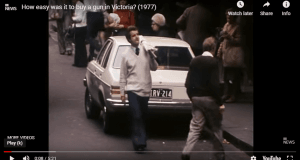 The important discussion about personal safety which has been reignited after tragic events in Melbourne has involved a lot of screeching and blaming, but not much in the way of practical solutions. Virtue signalling, being ‘woke’ online and blaming a specific group for the situation might win Internet Points, but it doesn’t provide a constructive solution to a real problem – namely, innocent people being attacked, sexually assaulted or even murdered and unable to effectively defend themselves. It’s time for pepper spray – also known as mace or capsicum spray – to be legalised throughout Australia. As a non-lethal (except in rare cases due to respiratory issues, and frankly the attacker should have thought of that before committing a serious crime) form of defence, it will allow the user an opportunity to immobilise their attacker and escape – and will be a lifesaver, especially in situations where the attacker is physically larger, drug affected, or armed. History has shown there will always be bad people in any group intent on doing harm to those they perceive as weaker. 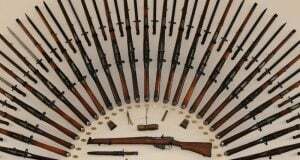 The situation where people are legally denied a way to defend themselves has become untenable, and it is mind-boggling that people will wail and gnash their teeth online and attend candlelit vigils for victims one night, but the very next will shout down people suggesting they should have more effective ways of defending themselves. 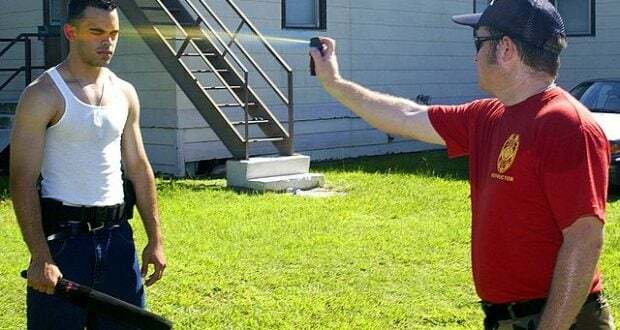 A practical defence against random violence exists in the form of pepper spray and we say there is absolutely no valid reason to keep it banned. Some of the many countries which allow pepper spray for self-defence include Austria, the Czech Republic, Germany, India and Russia. 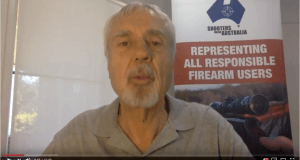 It’s time Australia joined them and said “Yes” to letting people defend themselves effectively against violence – so write to your local MP and tell them you want the option for non-lethal self-defence made available to all Australians as a matter of urgency. Lives may depend on it.